Full Medical Resume or CV. Free life updates by email.  Medical Publications are added free of charge to member's publication Section at medicsindex. Registration Fees are paid in advance. offer is valid for Full members at Medicsindex. Min Period for this offer is 2 years paid in Advance. Please contact one of our Agents for a Quote. $500 For Five Years Talk to A Live Help Agent Now to Discuss your Medical Banner Placement.